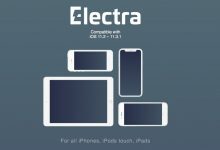 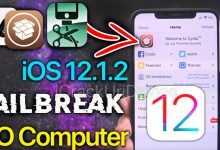 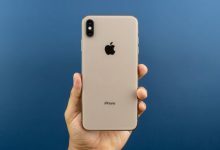 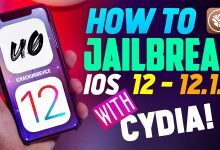 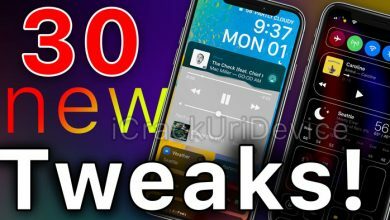 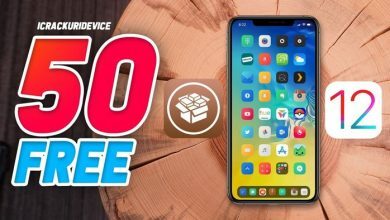 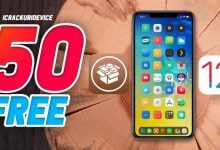 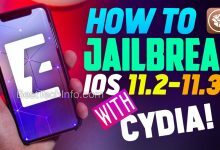 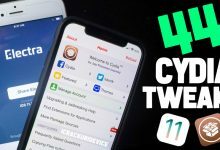 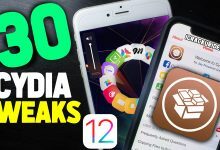 Jailbreak iOS 12.1 Updates: Apple Releases 12.1 & New Exploits! 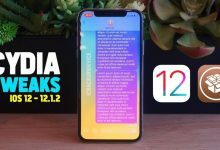 For those who wish to download the iOS 12.1 IPSW, visit IPSW.me. 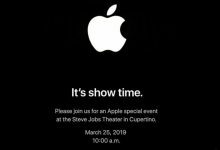 Stay tuned for even more updates. 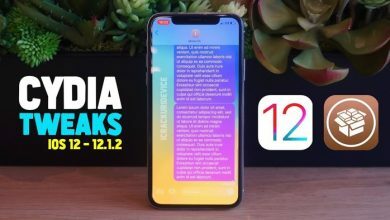 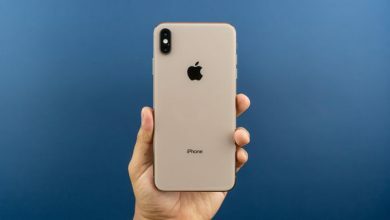 Subscribe to iCrackUriDevice to be notified once the iOS 12 jailbreak is released.